Thud. That’s the sound of PC sales dropping 13.9 percent in the first quarter of this year (according to a new report by the International Data Corp analyst group). How bad is that drop? PC sales have been declining year over year, so sales of desktops and laptops were expected to drop by 7.7 percent. Instead, the drop was twice that. Even worse, that’s the single biggest drop in sales since IDC first started tracking quarterly PC shipments way back in 1994. While there are numerous factors contributing to the drop in sales, the most recent reason is the chilly reception consumers have given Windows 8. 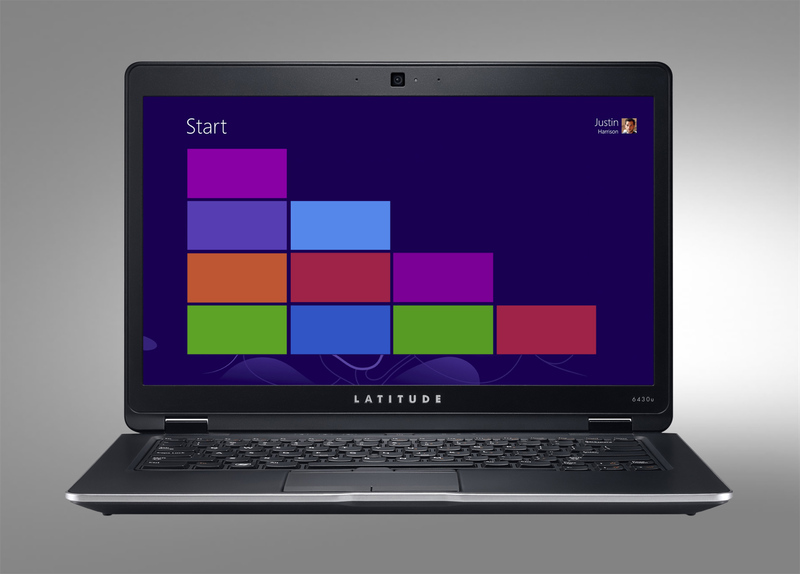 Even seasoned PC users have been stymied by the new interface in Windows 8. While it’s an operating system that begs to be touched, the most affordable PCs don’t include a touchscreen, which makes navigating through the Metro interface a frustrating experience. Plus, touchscreen PCs are still pricey, especially when compared to less expensive tablets that have a smaller learning curve. PC makers are certainly feeling the hit, too. HP, the leading PC maker, saw its U.S. shipments drop by 23 percent in the first quarter, according to IDC. Acer was down 31 percent for the same time period. It’s not all doom and gloom, though. The second biggest PC maker, Lenovo, saw its new shipment jump 13 percent last quarter, and Samsung and ASUS also posted gains. Of course, all three of these companies are diversifying their offerings with tablets, smartphones, and other mobile devices. It’s strange to think that if Microsoft doesn’t push a consumer turnaround with Windows 8 and the forthcoming update, rumored to be called Windows 8.1 or Windows Blue, we may soon see the end of the traditional PC. What do you think? Will desktop and laptop PCs be as dated as a typewriter in five years?